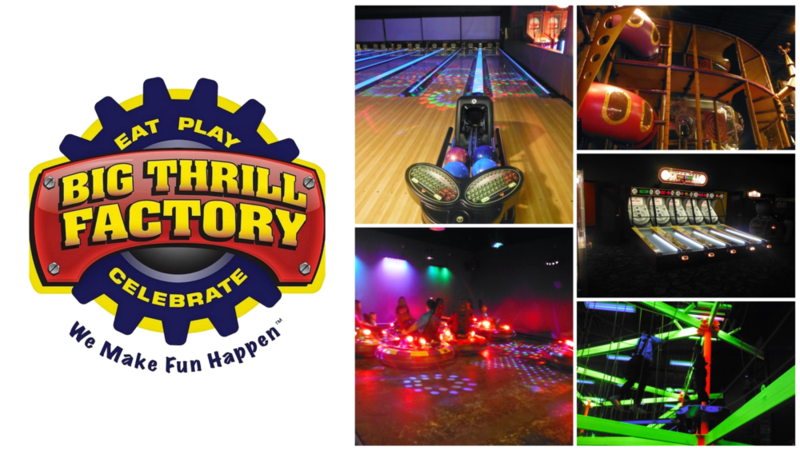 For the month of April, we are headed to the Big Thrill Factory for a morning of family fun in laser tag, arcade games, and a rope course! There are many different attractions for a wide range of ages. This event is open to all families and individuals of any age! You are welcome to have lunch there as well. They have a spacious eating area and have a kid-friendly menu. *Please note: They do not allow outside food or drinks. For more information and details of the attractions check out their website.